We often see other people around us being able to manage their time so well that they can go on trips, enjoy fun stuff, and work a hard job. We tend to compare ourselves to others more than we actually think we do. 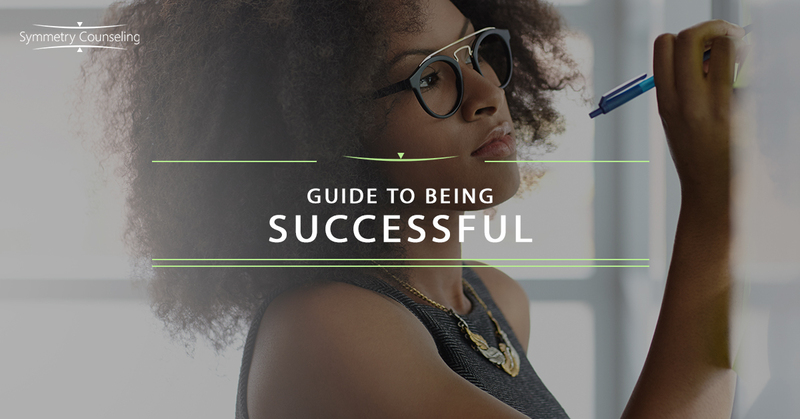 We often ask ourselves, “How can they do all of these things and not be exhausted?” In this post, it will identify ways to help you be successful in doing everything you want, just like the person next to you. Appreciate what you have. When you appreciate what you have, you have less anxiety because you are not thinking of other things that you can get. You should be happy with what is around you and being positive increases your mood. Erase “what if” from your vocabulary. When you are thinking of possible outcomes, that just adds anxiety to your day. Just let things go and everything will work out. If you are constantly asking yourself “what if” then you are spending more time focusing on things that are not there but causing more time away from what you should be doing. Stay positive. Positive thoughts increase your mood and when your mood is increased you are more motivated to do things and check things off your list. Disconnect-we are so attached to our phones and computers now, that we tend to forget what is actually behind the screens. We are spending less and less time actually talking face to face with someone. Disconnect for at least an hour day and spend time doing things you enjoy-WITHOUT TECHNLOGY! Limit caffeine. Caffeine helps us stay awake, but then too much caffeine can get us wired and feeling like we can tackle everything. Being able to cut back on your caffeine intake can help you concentrate more and not let your body go on overdrive. Sleep! Sleep is very important. Humans need sleep and you need to make sure that you are getting enough sleep every night. With enough rest, we feel more motivated the next day with a clear and alert mind. Squash negativity. This also means engaging in positive self-talk. When we are able to talk to ourselves in a positive manner, we feel better and are more refreshed. Changing your thoughts from negative to positive and very important for being successful. Reframe perspectives. Be aware of what your goals and intentions are. Do not worry about anything else then or how things can go. We stress ourselves out when we worry about how things should go. Allow things to go on their own path. Breathe. Allowing yourself to breath-do meditation. Taking that moment to notice your breath and how many seconds you are inhaling through your nose and out through your mouth. This takes 30 seconds to do daily and do it multiple times. Regulating your breathing helps you slow do and be aware of what is around you. Utilizing your support system. We all have our own support system of friends, family, or co-workers. Use them! they can help boost your mood or help you through something challenging. You are allowed to rely on them, but they also always do not know what you are going through so talk to them. Be open with them. Hopefully some of these tips, if not all, will help you become motivated to be successful. Working hard on doing what is best for you is important. Give yourself time to do good for yourself. If you feel like you need support, contact any of our therapists.